Hello Everyone just wanted to share with you the Recording of the Webinar that was on December 9th. 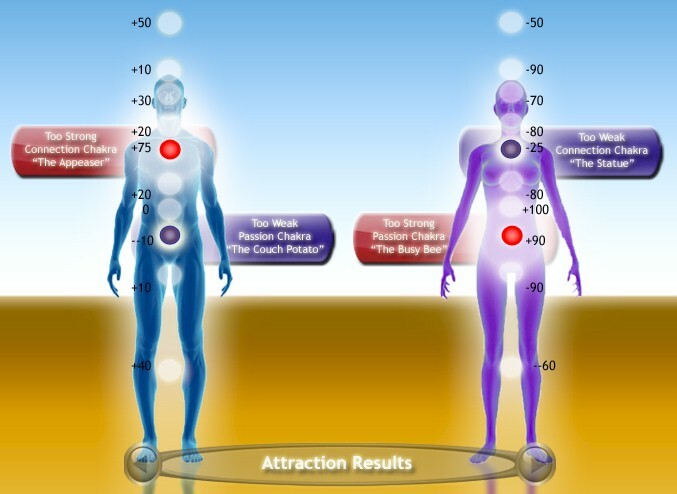 We go over a little of the anatomy of the Chakra system and the polarity of what we attract. 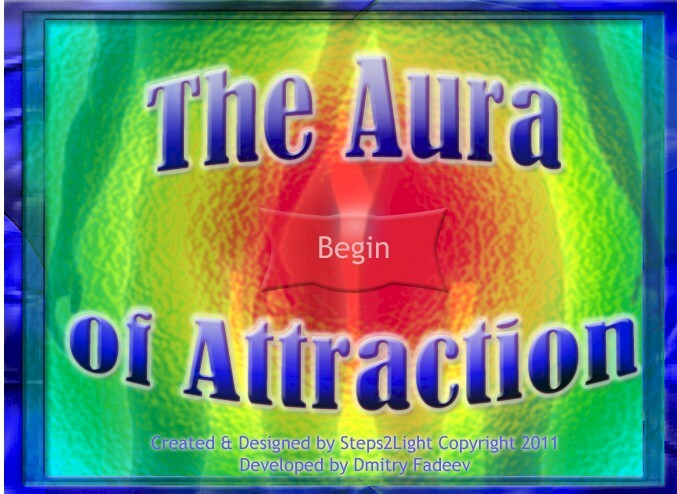 I also go over a few peoples Results from “The Aura of Attraction”.